Situated in the Zhongzheng District district of Taipei with a fitness centre and a shared lounge, Diary of Taipei Hotel - Main Station offers accommodation with free WiFi. Built in 2015, the 3-star property is within a 9-minute walk of Taipei Bus Station, Presidential Office Building and The Red House. The hotel has a business centre, as well as newspapers and a fax machine and photocopier. All units will provide guests with a fridge. A buffet breakfast is served each morning at the property. Speaking English and Japanese, staff will be happy to provide guests with practical information on the area at the 24-hour front desk. 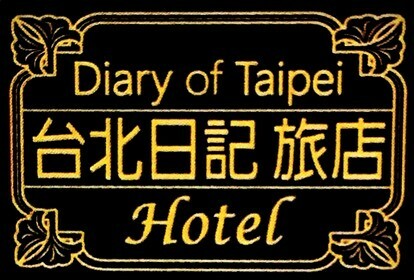 SPOT - Taipei Film House is 1.2 km from the hotel, while Ningxia Night Market is 1.2 km from the property. The nearest airport is Taipei Songshan Airport, 4 km from Diary of Taipei Hotel-Main Station.